User experience is one of major factor which decides success and failure of anything in a website. Say it be a blog or a shopping website, without a good user experience, everything will fall apart soon, even if you have good traffic. 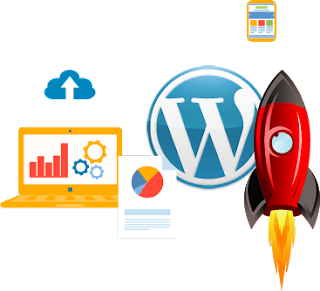 WordPress is one of the user friendly cms people use for their website. It offers lots of customizations, themes and plugins to further improve user experience for the visitors. So let us look at some of the tips which will help you improve user experience for your WordPress website. Gone are the days when websites were crowded with different elements to generate sense of “lots of offerings” and attract visitors. Nowadays everyone is adopting minimalist approach in their design, which helps visitors find the exact element or make the exact element visible. There are many themes available in WordPress directory which are clean as well as minimalistic. 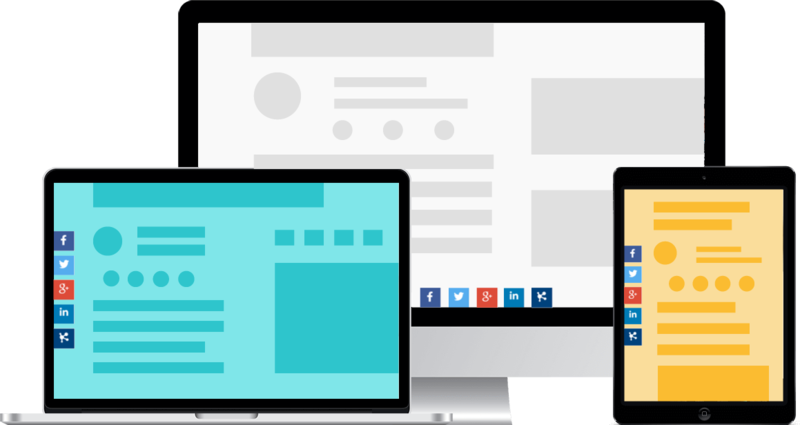 One page themes are also gaining popularity because of their nature of availability of information in a single page. Sharing buttons help visitors to share website content to their social media profiles. This helps in increasing social traffic to the website, which is fourth most important type of traffic, in general. Using WordPress social share plugin displays social share buttons near to elements on the website. Elements such as blog posts, pages, images, videos can easily be shared to social media without any difficulty. Right placement of share buttons also matters in improving user experience. Website caching helps in increasing accessibility of website. 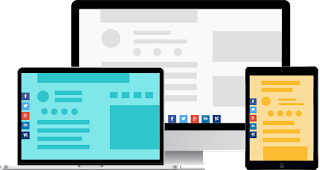 How it works is it saves a copy of static content of a website in local browser cache, so next time when a user visits a website, static content is served from cache, saving some loading time for the user. 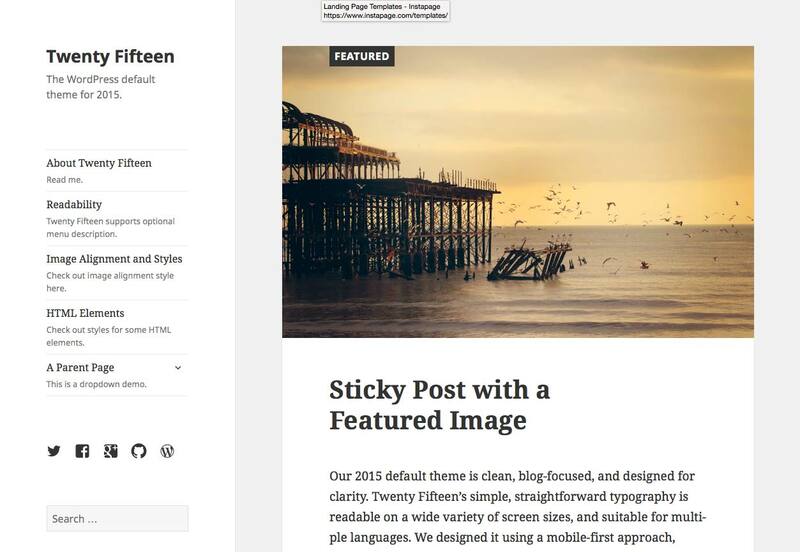 These are some of the tips to improve user experience on your WordPress site. For any doubts or suggestions regarding this topic you can comment below.